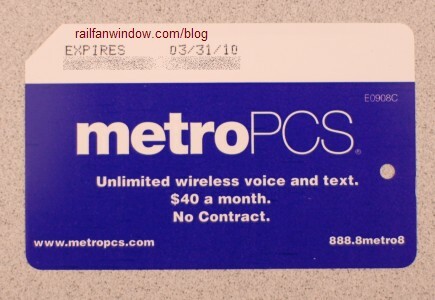 metroPCS wireless service has begun an advertising campaign that includes branded Metrocards. Beginning on Tuesday, February 17, the company will be launching a fun and unique Metro Card campaign, selling colorful purple MetroPCS reusable Metro Cards at three Bronx locations, Third Avenue and 149th Station (2/5), Fordham Road and Grand Concourse Station (B/D), and Fordham Road and Jerome Avenue Station (4). 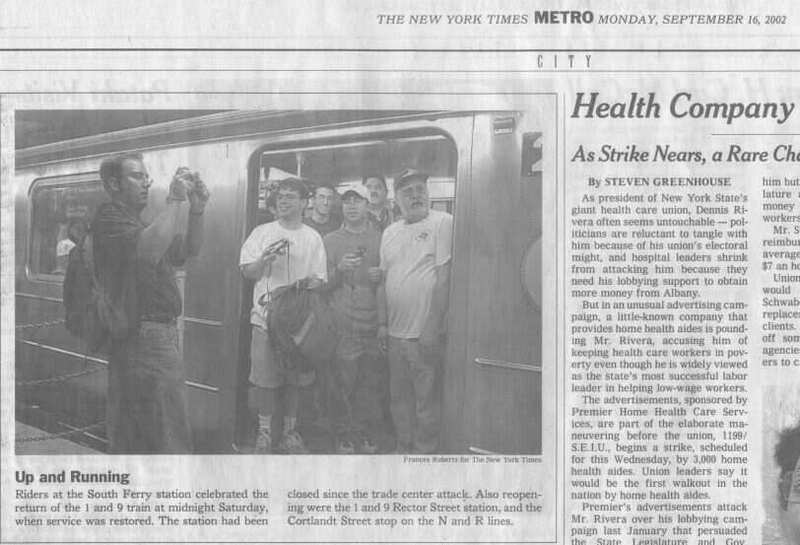 In addition to those three stations mentioned above, the metroPCS Metrocard is supposedly available at several other New York City subway stations, listed below. I can verify that as of this morning, the card is available at MVM #0012 at 125 Street (A/B/C/D). Flatbush Avenue – Brooklyn College. Remember, out of the 12 stations listed, I’ve only verified one of them.